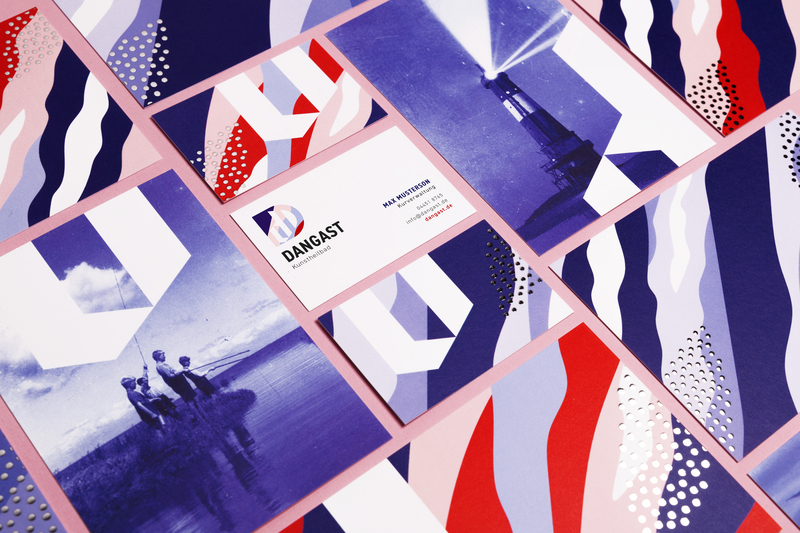 Dangast is the oldest and southernmost North Sea resort of Germany, once known as an artist hot spot. 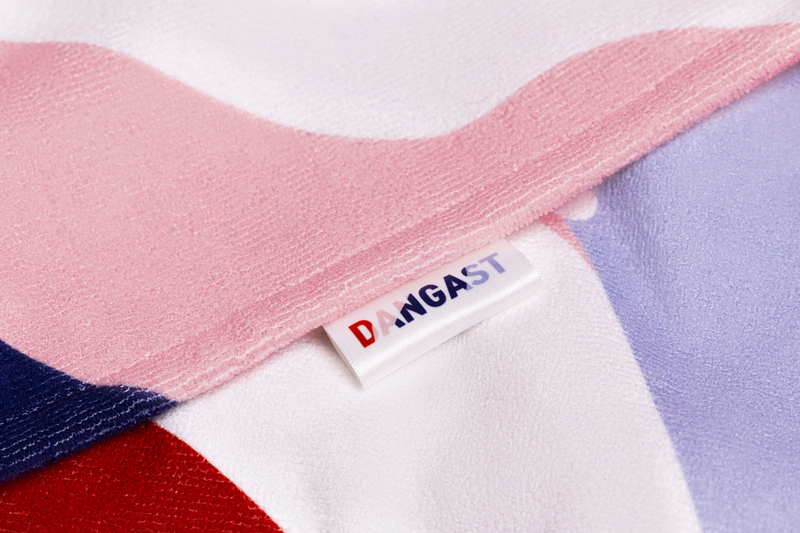 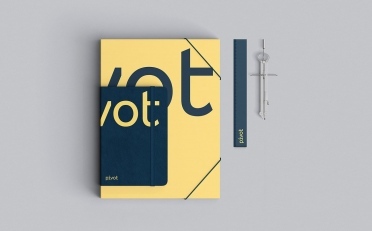 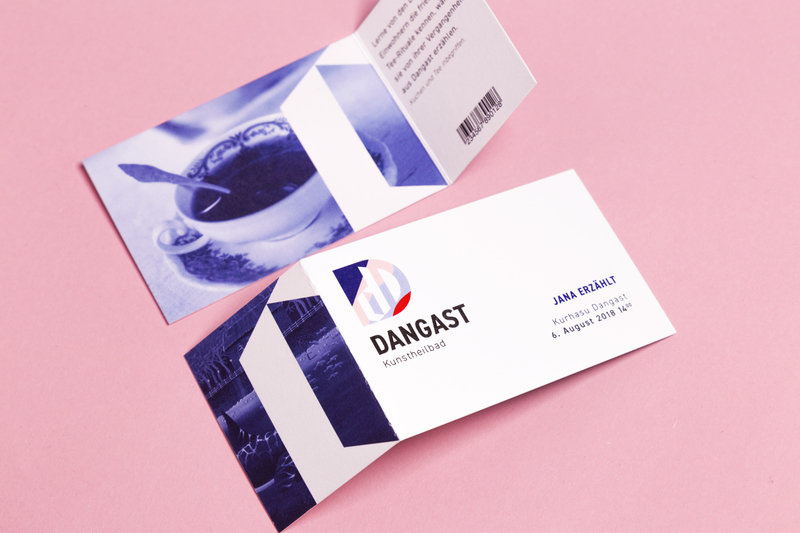 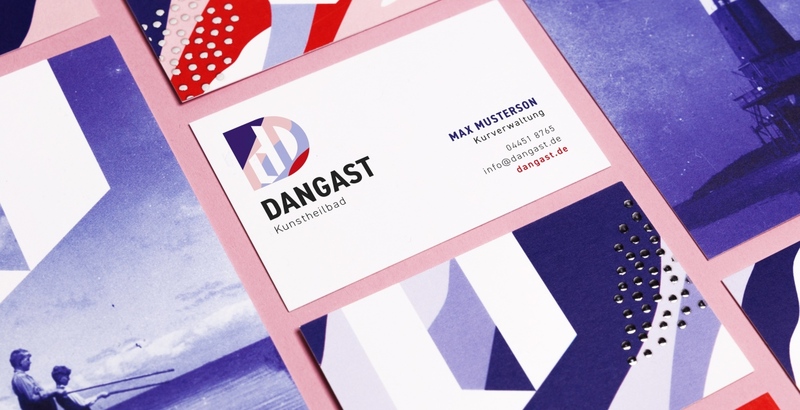 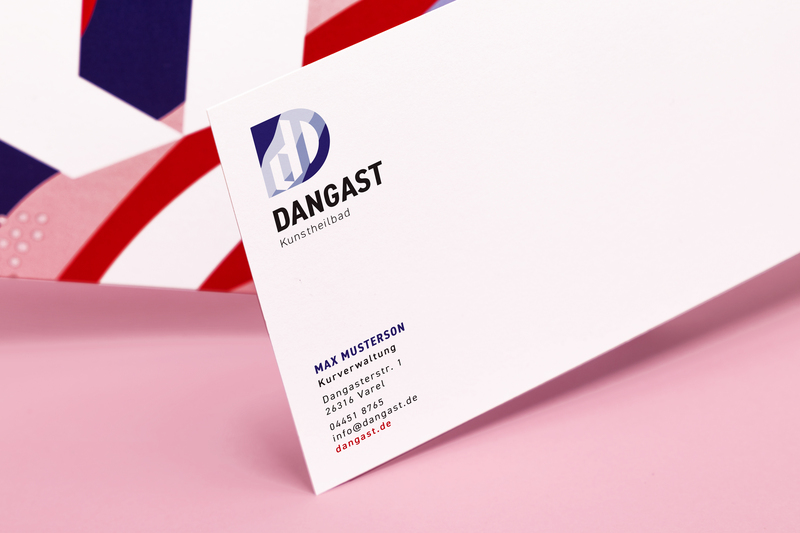 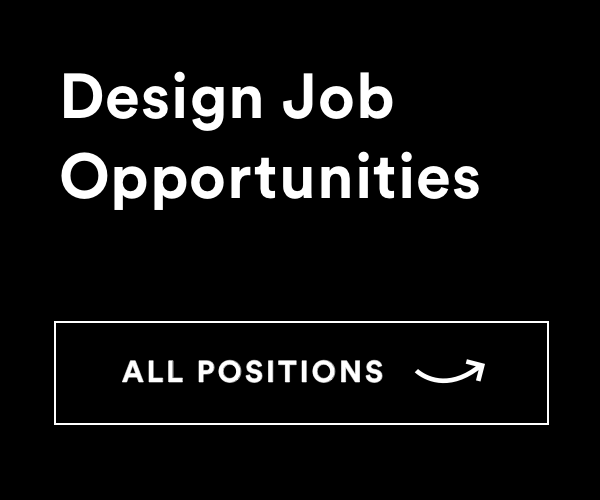 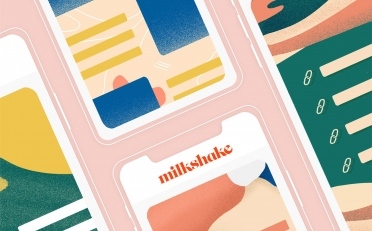 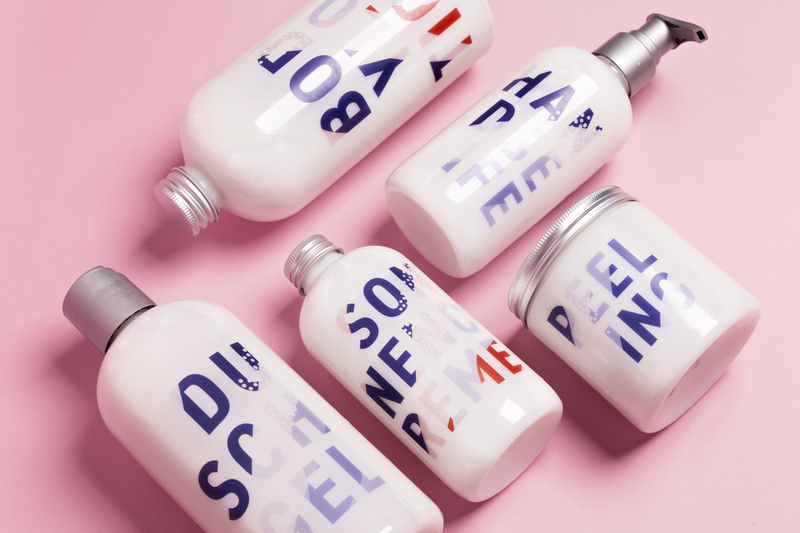 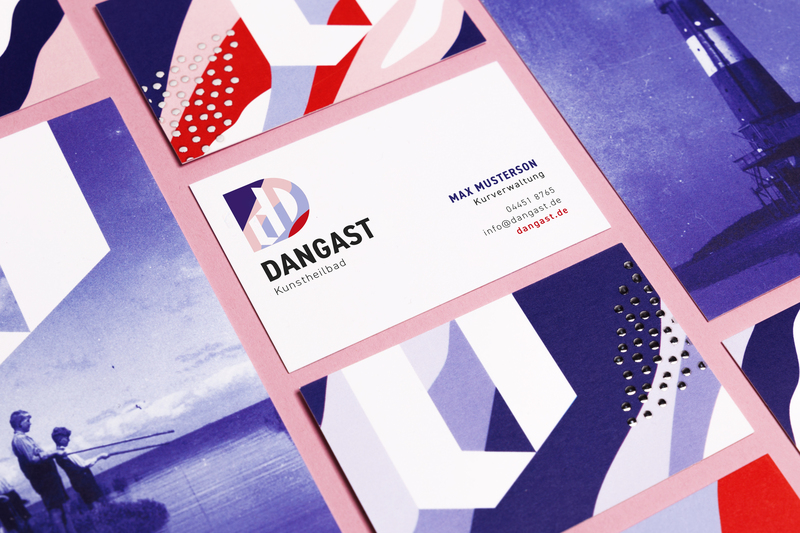 Designer Lüka Grüssing created a tourist marketing concept for the city of Dangast with the aim of attracting a wider visitor crowd, particularly young, modern and dynamic travelers. 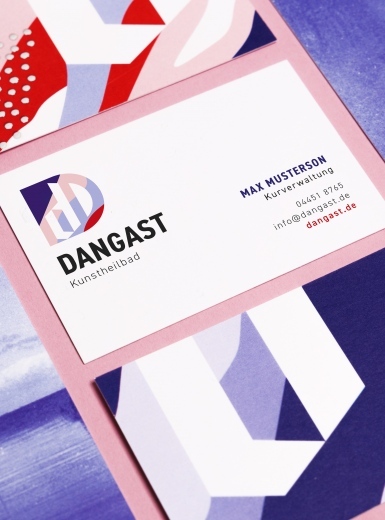 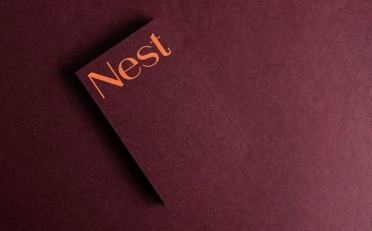 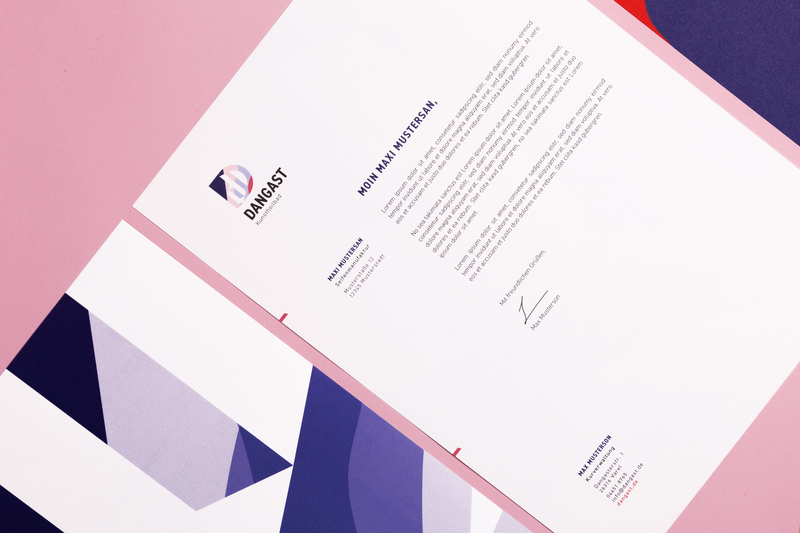 The brand identity combines old elements with modern, artistic design, using bright colours and bold geometric patterns. 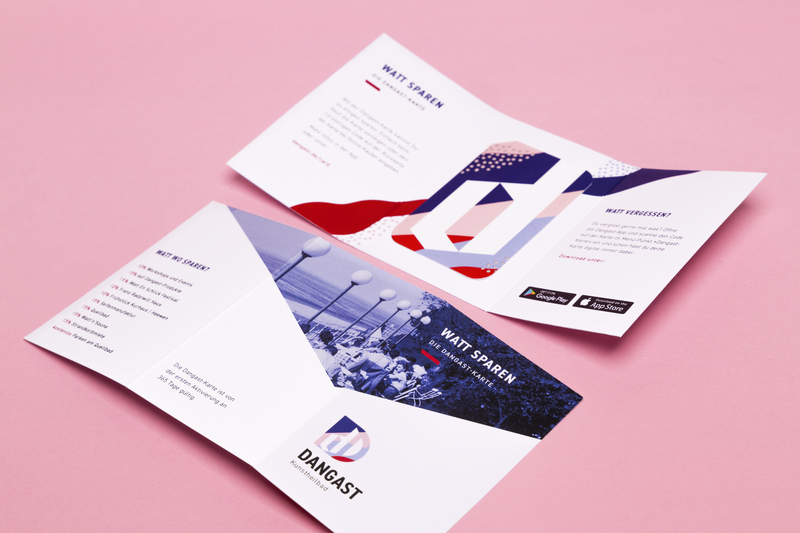 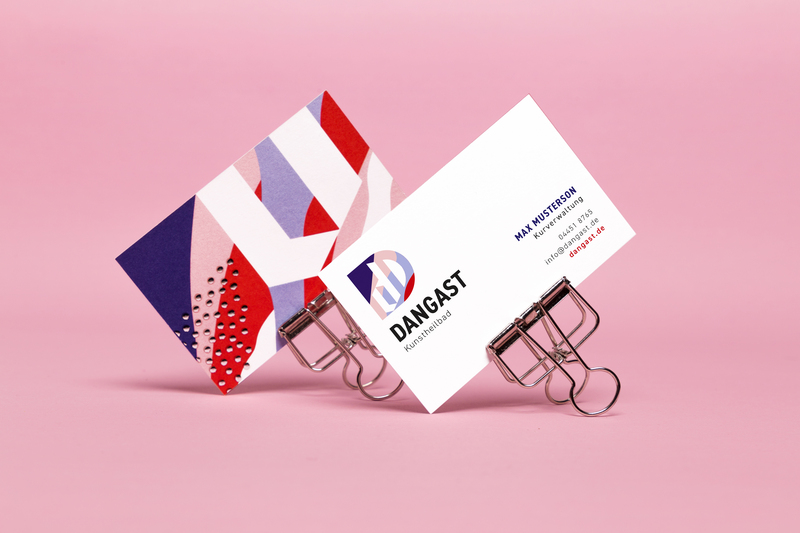 Dangast’s tourist marketing concept is portrayed across various print and digital media, from business cards and corporate stationery to a mobile app, website and social media, where workshops and events are advertised.